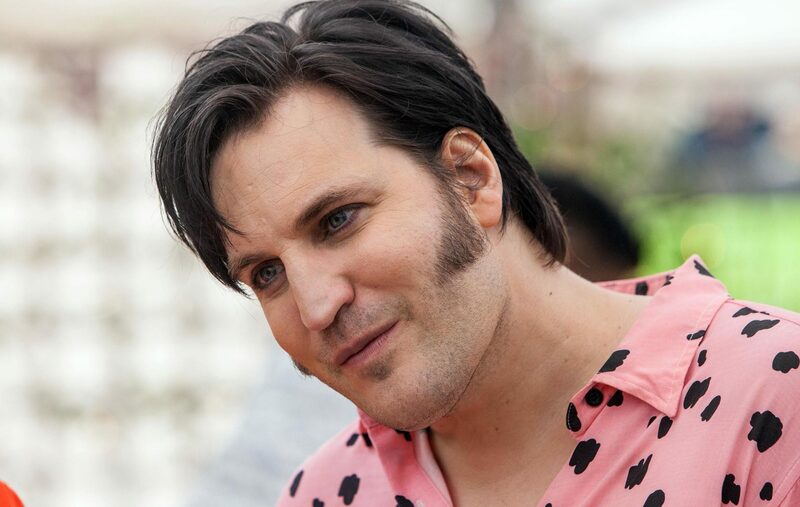 NOEL FIELDING has said he has discovered a "new level of tiredness" as he spoke about becoming a father for the first time. 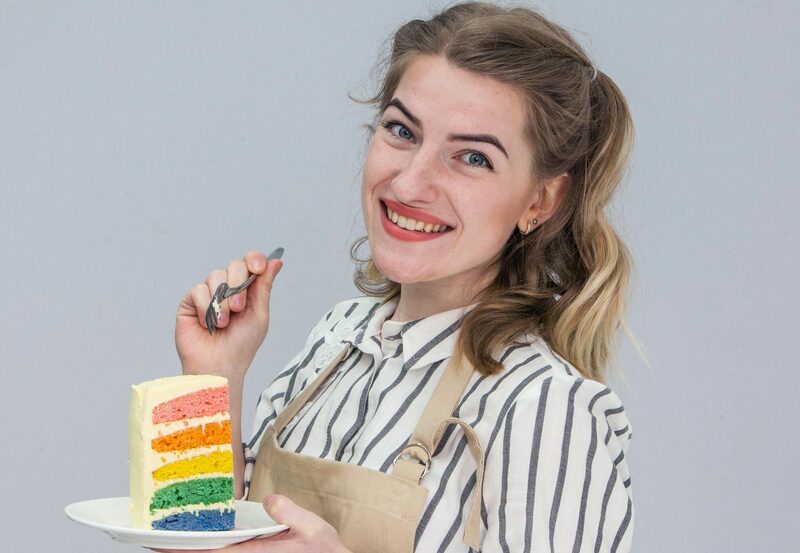 GREAT BRITISH BAKE OFF hopeful Julia Chernogorova has told how her growing army of fans has left her embarrassed. GREAT British Bake Off winner Candice Brown’s new book Comfort: Delicious Bakes and Family Treats (Ebury Press, £20) is packed with goodies. 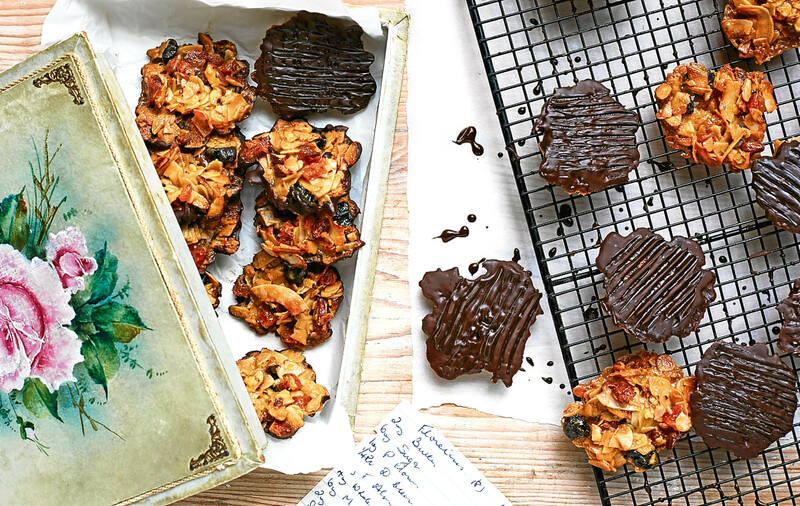 We love her take on florentines. 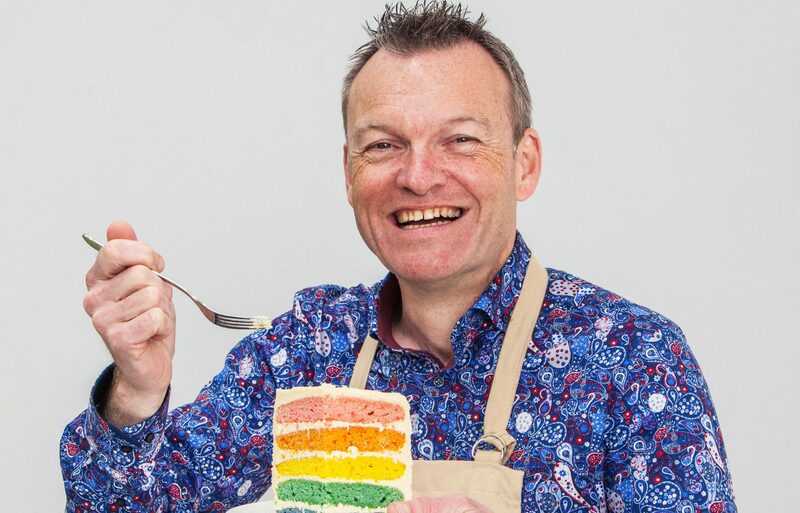 GREAT BRITISH BAKE OFF contestant Chris Geiger has told how he wants to show fellow patients there’s life after cancer. 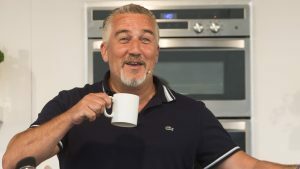 Great British Bake Off star Paul Hollywood stunned viewers when he offered up two coveted ‘Hollywood handshakes’ in the first task of the first episode of the new series. 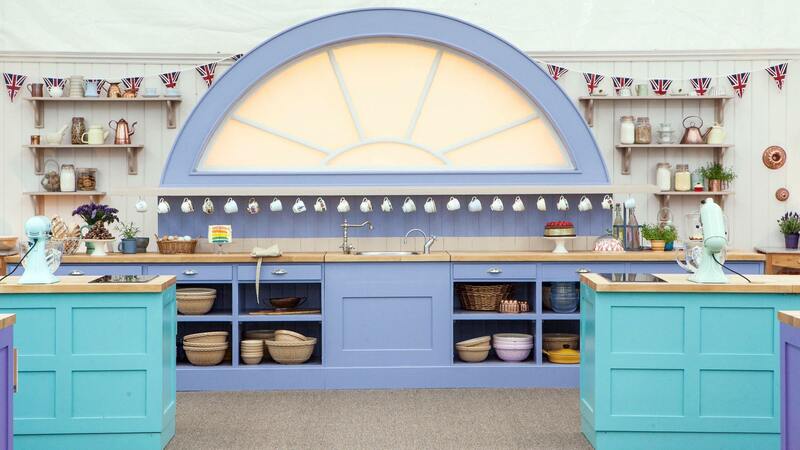 The wait is almost over as the hotly anticipated return of The Great British Bake Off makes its Channel 4 debut tonight. 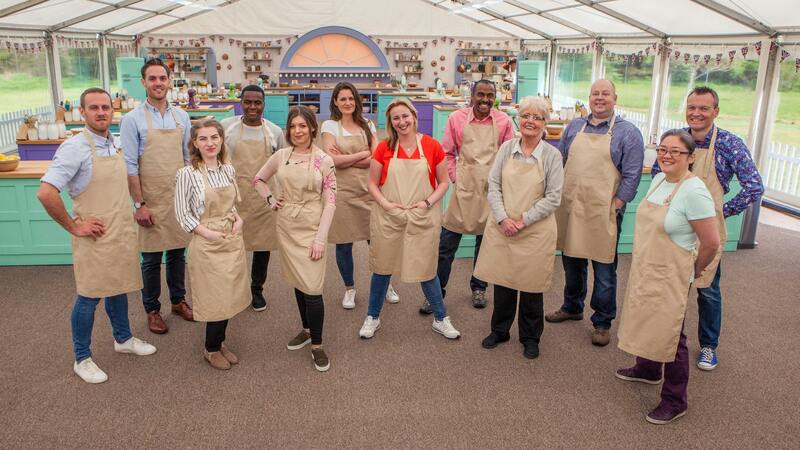 The Great British Bake Off will welcome a batch of 12 fresh faces to the competition tent this week, putting their artistic and engineering – as well as their baking – skills to the ultimate TV test. 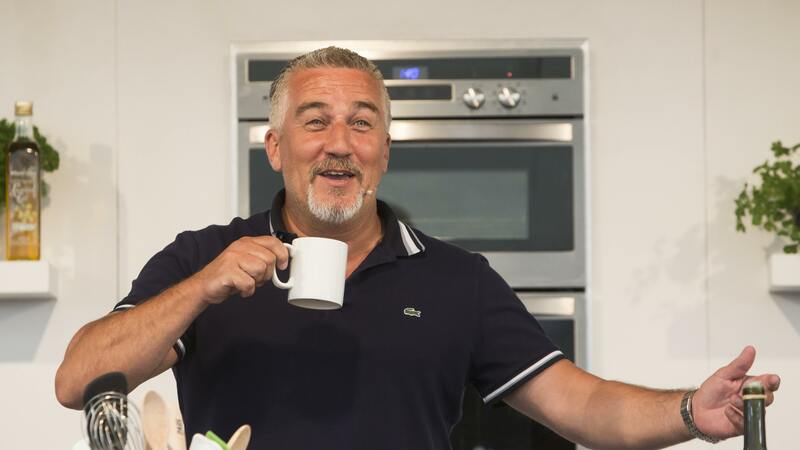 The Great British Bake Off’s judge Paul Hollywood has admitted that it “hurt” when critics slammed him as a traitor for sticking with the show when it moved to Channel 4. 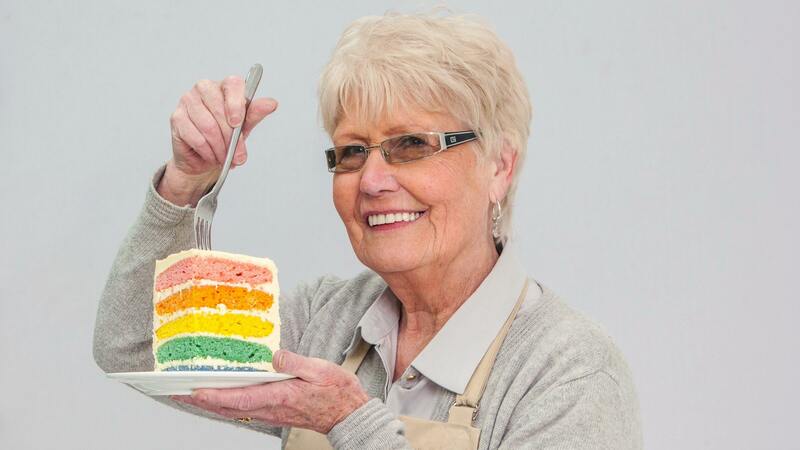 The reviews are in: New Great British Bake Off hailed as success! 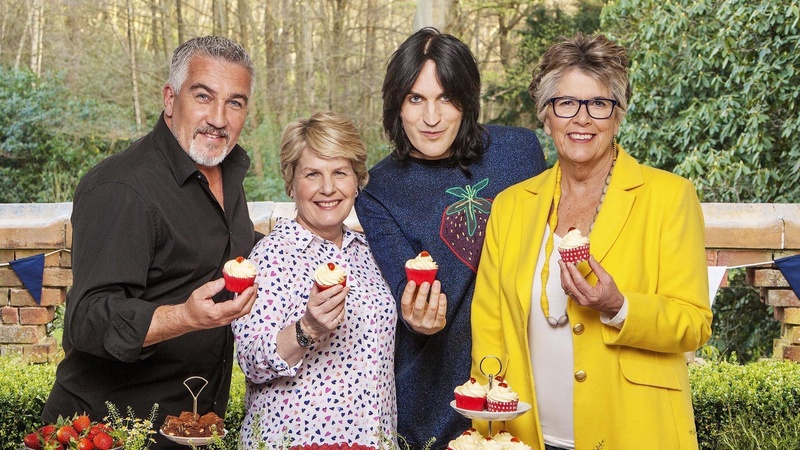 IT could have been a very expensive mistake but Channel 4’s Great British Bake Off has received a wealth of warm reviews, based on advanced screenings.